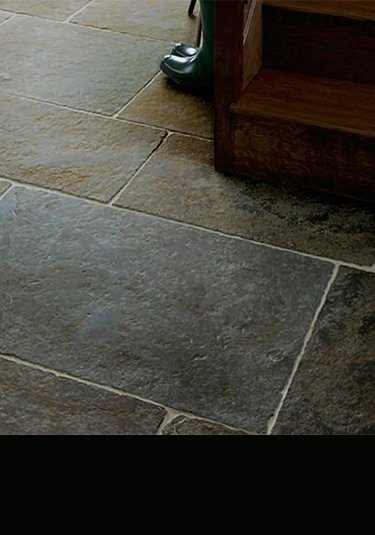 LIVINGHOUSE supplies top quality natural stone flooring which is an ideal design solution for contemporary and traditional high quality interiors. 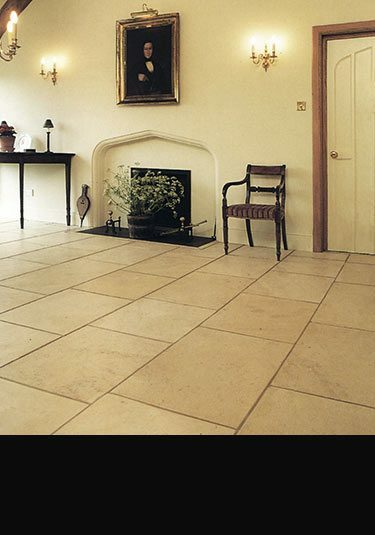 One of the most prominent products within this range is our limestone flooring. We deliver a wide variety of light hued limestone tiles. From mellowing hues of gold and cream to soft ivory and grey colours, we have a tone for every living space in our collection. Small fossils and interesting shell patterns can be noticed in some of our limestone slabs that offer a luxury appearance to the building's interior. These tiles can be installed in many geometric patterns depending on the tile dimensions and the look that is desired. Our Rivera honed, old English cream, prime desert cream and Anjou lime stones deliver an even smooth surface with a semi polished honed texture. These limestone tiles when laid linearly, can work best for both commercial and residential complexes. We also offer high glazed and polished tiles like the low porous prime Jura limestone flooring tile that works best for areas that have high footfalls. Low traffic areas that are less walked upon can be given an earthy look by randomly arranging the Saintes cream or the Old Church distressed grey limestone tiles. For the older property where authenticity is the aim we offer a selection of antiqued old looking floors with foot worn distressed surfaces and supplied in random flagstone patterns. 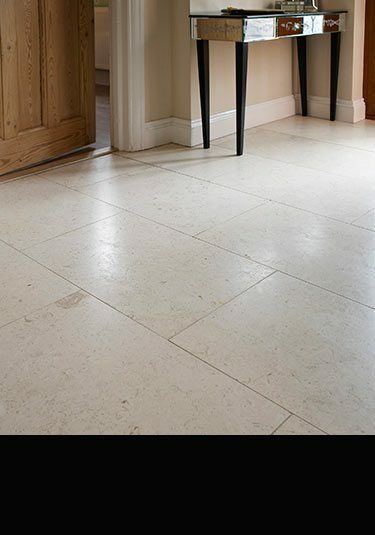 The best part is that there is one limestone tile for every interior which is why our flooring solutions adorn both contemporary and English classic homes today. Have a look at our wide range of limestone flooring solutions and select one that best suits your needs. 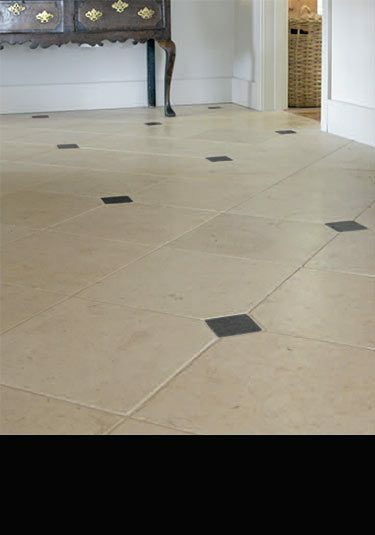 A honed random size limestone floor with tumbled edges. With 4 tile sizes laid in a traditional random pattern, this floor has a tight grain to the stone and is extremely hard wearing and ideal for both domestic and commercial interiors. 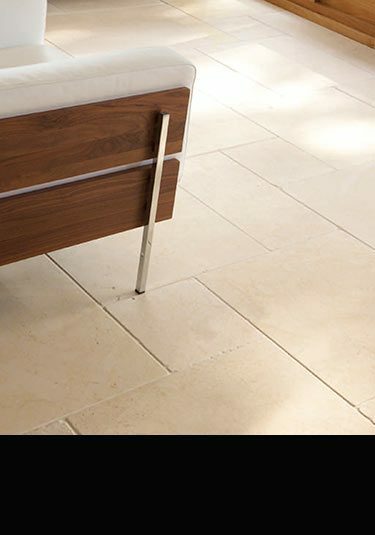 A beige cream limestone with a very smooth top surface and sawn straight edges, this stone flooring makes a lovely contemporary design choice. Suitable for domestic or commercial interiors, these tiles are available in 3 size choices. With an antiqued surface and softened tile edges these limestone tiles have plenty of interesting shell figuring and fossils. 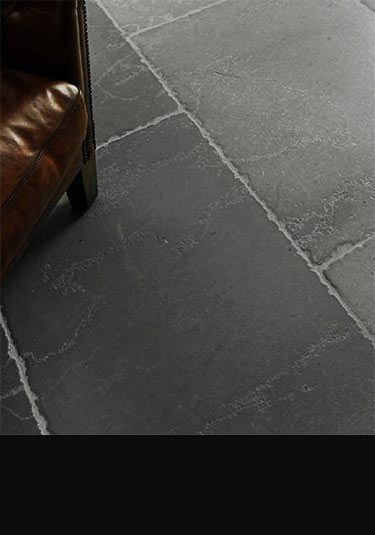 This aged stone is supplied in 500mm and 600mm widths with random lengths or as a random stone floor. A light brown limestone tile that has lots of shell markings and small fossils. A hard wearing stone with a honed smooth top with sawn straight edges and can be used in both domestic and commercial interiors. A smooth honed limestone flooring tile for a smart clean cut design. 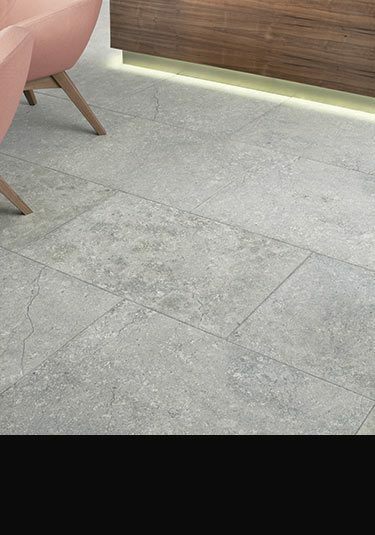 These limestone tiles have clear cut mix between light grey and beige which produces and interesting and attractive stone floor. A tumbled limestone floor in a satin grey stone. 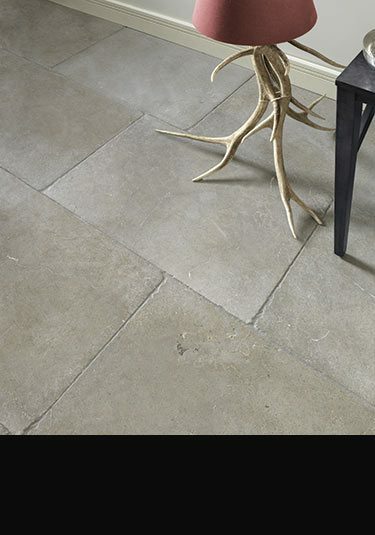 This distressed limestone is available in a random pattern or as 600mm x 400mm stone tiles. A large format limestone flooring tile that has been factory aged but not in a over done way. Each tile has slightly distressed edges and the tiles top has been lightly brushed, producing a high quality understated antique stone floor. These tiles are nice and large at 500mm and 600mm widths with the limestone supplied in long random lengths. The Queen stone floor is the king of the aged antique styled flooring. 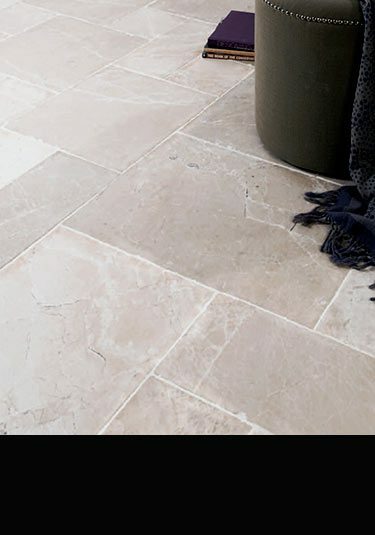 With a lovely mellowing colour and with each limestone tile authentically aged these stone tiles produce a look that only the top quality reclaimed flooring can match. A contemporary limestone floor in a light grey stone with a satin textured finish and lots of attractive seashell markings and subtle grey line fissures. 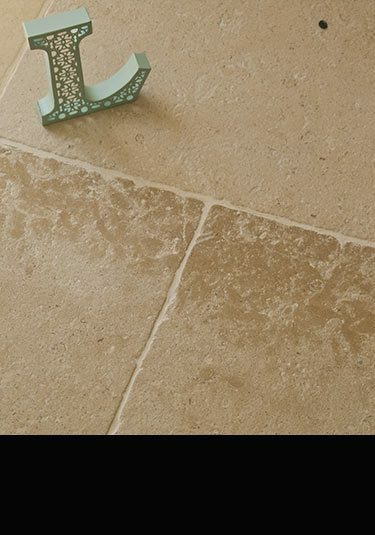 A natural split limestone with a polished surface and hand fettled edges produces antiqued stone tile that looks as if it has been "footworn" for many long years. Available in 2 traditional random flooring patterns. A contemporary dirty grey limestone flooring with a satin velvet finish. 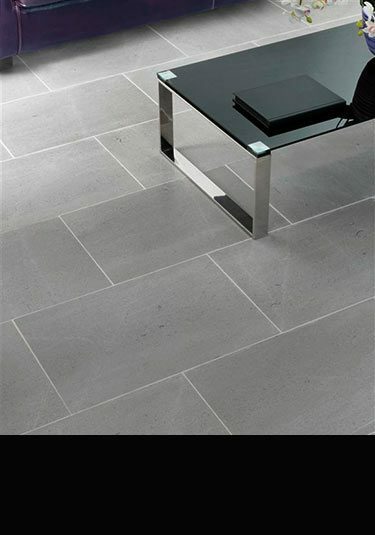 This stone floor is available in large 600mm tiles. A nice classical English looking floor with a smooth honed top and straight sawn edges, makes this floor an ideal choice for English traditional and classical interiors. A lovely ivory cream limestone with lots of shell content in each stone tile. This stone flooring is supplied in four tile sizes. A limestone tile with a good even backround colour and lots of interesting shell content. Supplied in nice long random tile lengths all in 500mm widths. A very good and robust stone flooring choice. 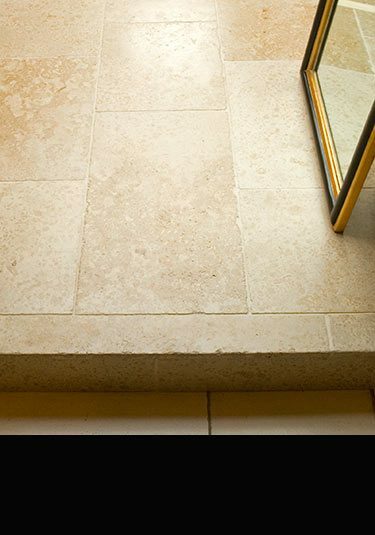 Beautiful satin stone flooring made in hard limestone. These limestone tiles make a lovely design choice in luxury interior design. Ideal for both contemporary and traditional interiors. An open grained limestone flooring tile with a hand antiqued surface and edges. 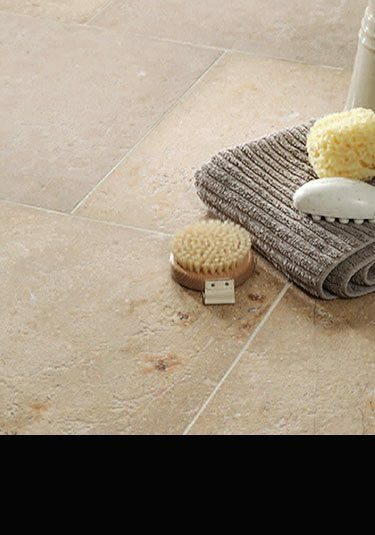 These limestone tiles are supplied in 3 stone widths and in random lengths. Suitable for domestic and commercial use and also for exterior settings. 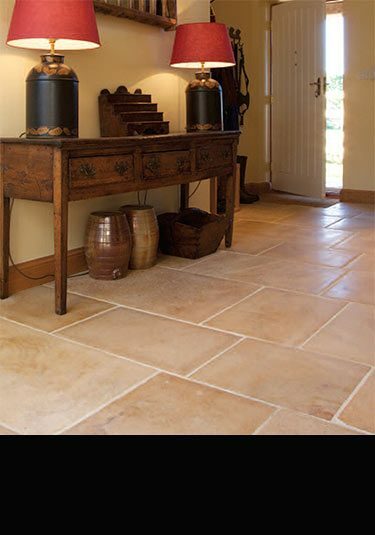 A lovely robust limestone that is ideal as flooring. These limestone tiles have plenty of shell content with impressive small and large fossils, all helping to embellish the stone as a stylish interior design choice. A very strong limestone tile with a tight dense grain makes this an ideal choice for modern and contemporary design interiors. 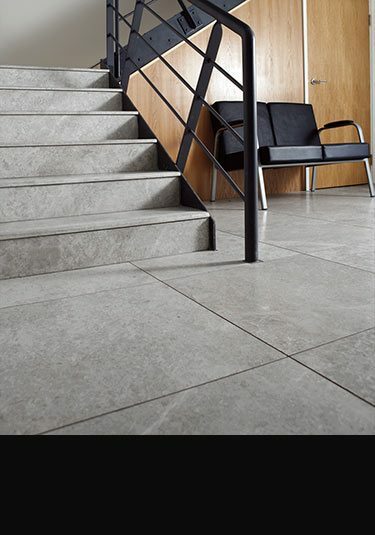 This grey limestone flooring has a very low porosity and can be used for domestic and commercial projects. 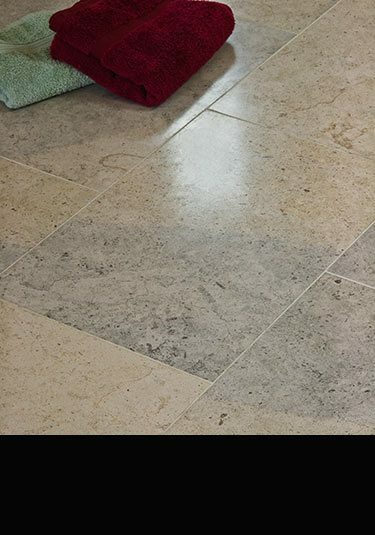 A distressed open grain limestone with softened edges and a very attractive creamy beige colouring, makes this stone tile a ideal choice for high quality interior settings. 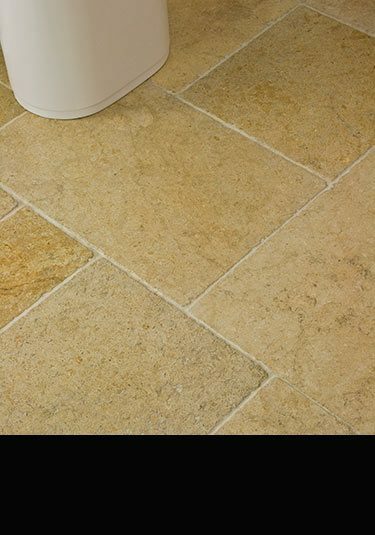 This stone flooring is creamy beige in colouring and available is 3 stone tile sizes. This limestone has enough movement to make it interesting but not too much, making it a lovely limestone tile choice of classical and contemporary interior design. 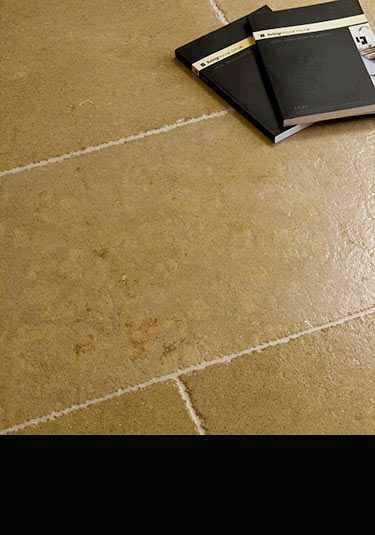 A very hard wearing stone which is ideal for flooring because of the stones natural low porosity. 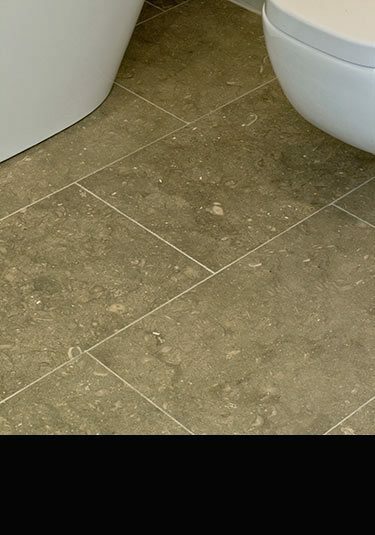 Each stone tile has distressed textured surface with beige colouring and veining. Supplied in large tile sizes up to 1000m long. 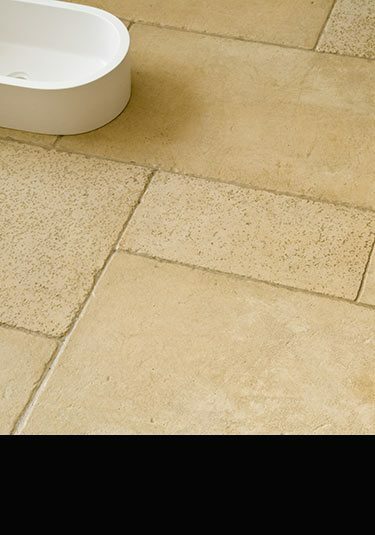 A uniform creamy white limestone flooring with very little movement within the stone apart from an oatmeal fleck. This stone floor works very well in contemporary design where the flooring is the backdrop to the decor. 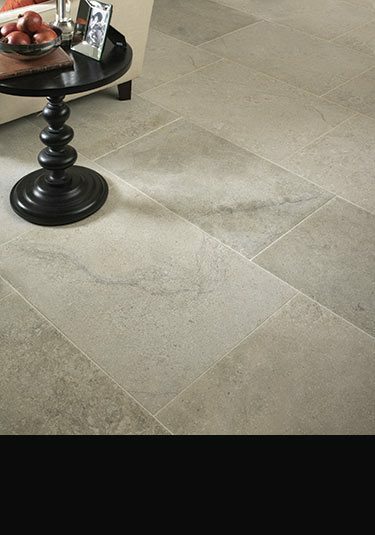 A traditional distressed limestone floor in the light grey colour that works so well in contemporary classical styling. 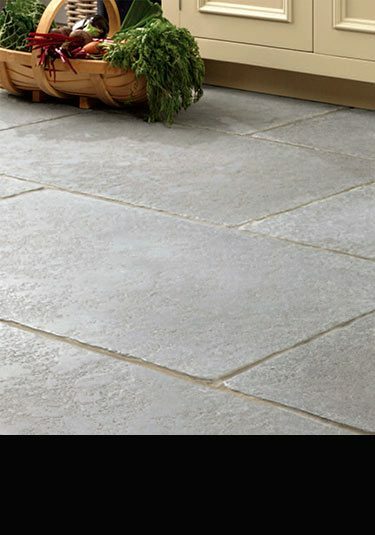 This grey limestone is supplied on a large stone sizes in set widths and random lengths. A very strong limestone floor with distressed edges and aged top surface. This stone floor is supplied in 500mm widths with random tile lengths which was always the styling of old stone flooring. 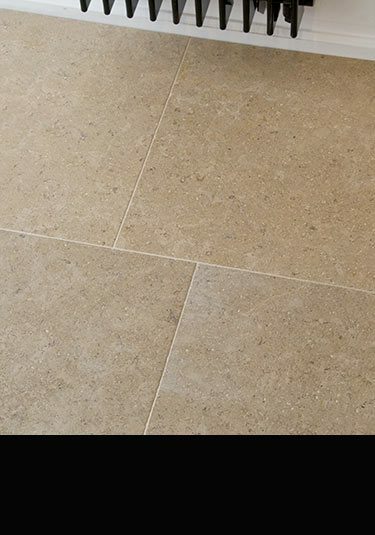 In a popular stone colour of cream with plenty of shell content for interest, this limestone flooring has a smooth honed surface with a sawn edge, all producing a clean and smart stone floor. A tumbled limestone flooring tile with an open top surface, gives this floor an aged and distressed feel. Available in a 600mm x 400mm and as a random flagstone format. 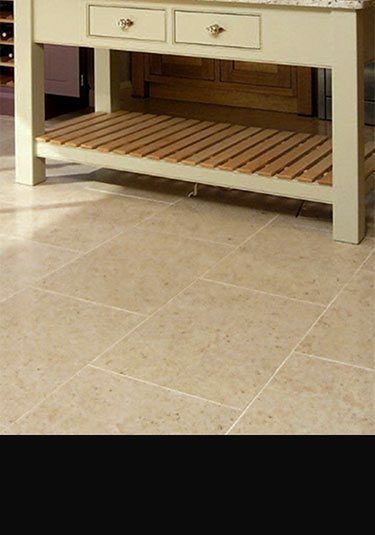 This cream limestone has a slight yellow tinge within the stone producing a warmer creamy floor. 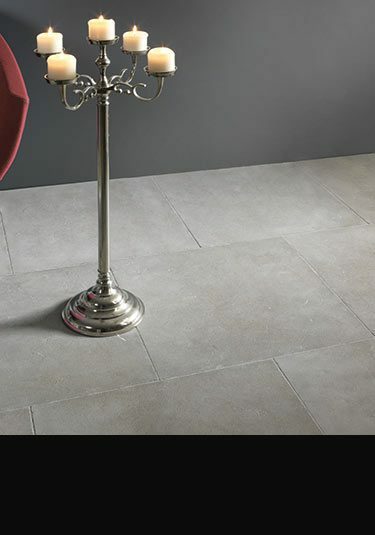 Each tile a has a tumbled softened edge giving a smarter feel to a distressed floor. This lovely grey flagstone floor has been antiqued to look like aged footworn flooring from a bygone time. Each tile has soft distressed edges with the riven stone top polished as old antique floors are after many years of foot traffic. 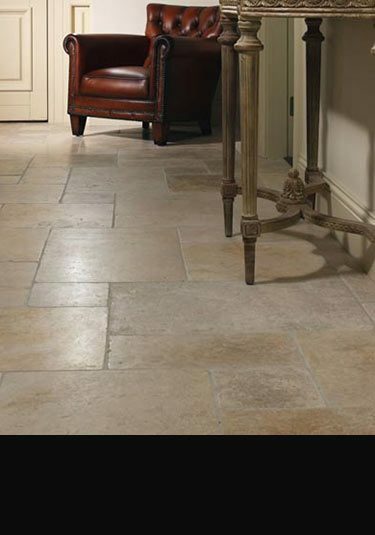 This distressed limestone flooring has softened edges with a smooth top surface. The stone tiles have lots of attractive shell content a colouring varying from cream, beige through to greyand gold. Limestone tiles is a perfect flooring material for high quality and luxury interiors. Within our exclusive collection we offer limestone in many colours including white, cream, beige and grey as well and in numerous tile sizes big and small. 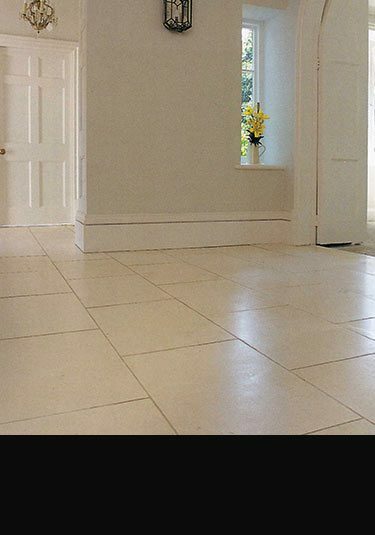 We have limestone flooring with smooth honed and highly polished surfaces as well stones tiles with a natural split riven surface which is ideal for older properties.